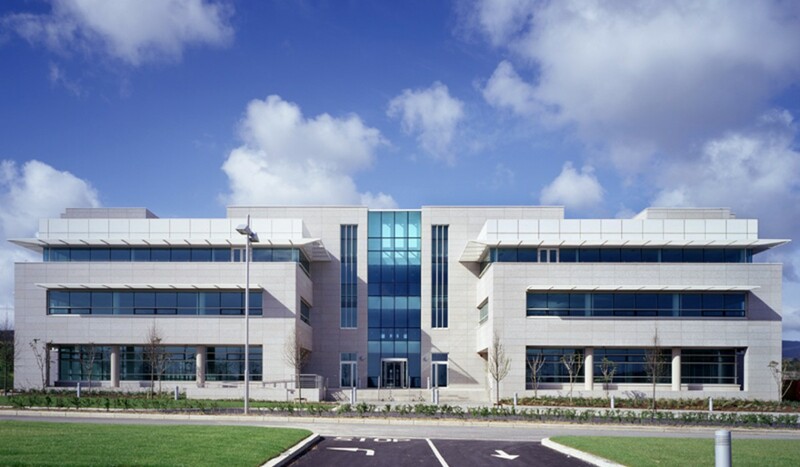 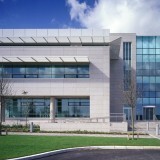 An elegant office building conceived within a parkland setting, the new building forms part of the second phase of development at the Cherrywood Science and Technology Park and is the headquarters of Friends First Ireland. 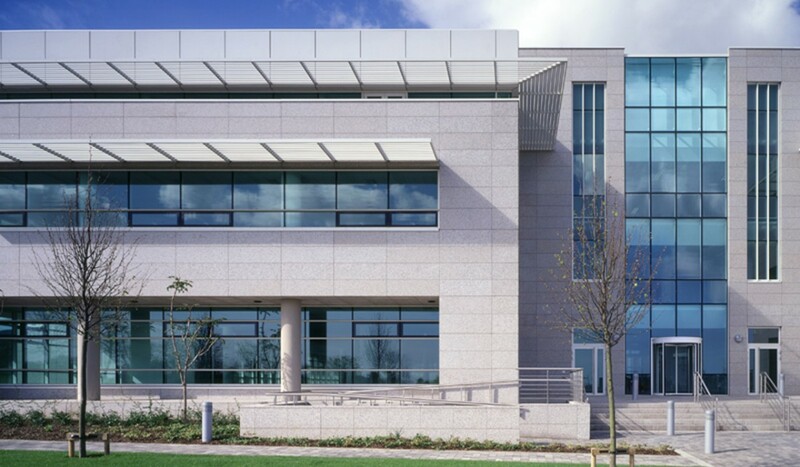 The building is conceived around a central circulation core that facilitates subdivision in a variety of configurations to provide maximum future flexibility. 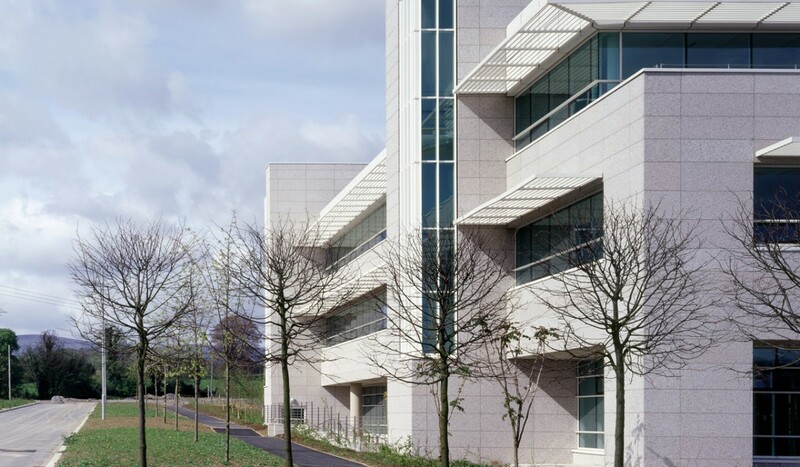 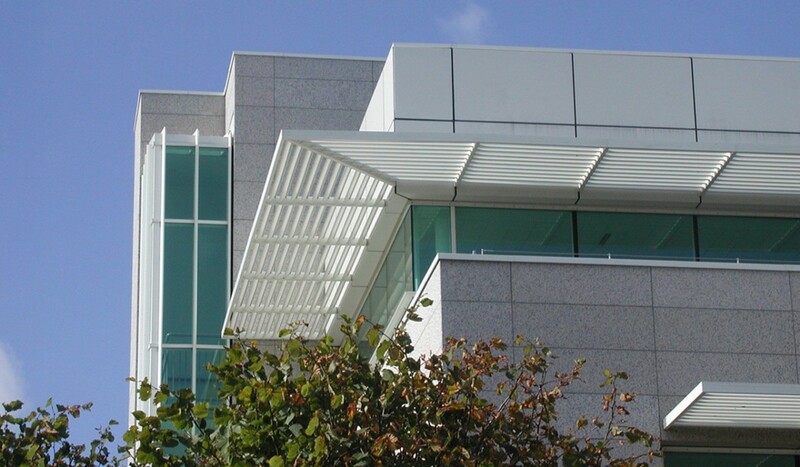 High quality white enamelled steel panelling and stone cladding provides a refined exterior finish.